Support the only radio station covering the Tampa Bay Area and beyond that would allow a radio show like the “Event Horizon”, which plays Punk, Prog, Jazz, Electronic, Experimental Sounds, Extreme Metal, Folk, Ambient, Outsider and just about anything we can come up with to exist. It’s easy just click on the TIP JAR right at the top of the page and make your donation. “The Event Horizon” is an eclectic free form radio show that strives to play 50% new and unheard of independent, alternative, underground music with the remaining music being old favorites and newly discovered gems from the past. Genre restrictions will be smashed – open up and relax at this very interesting time of the day. If you can’t stay up late, Ira will record you in the WMNF studios for later broadcast on his show. Team up with Ira and host an entire show of Event Horizon! Yes, we finally decided that we will wear socks. 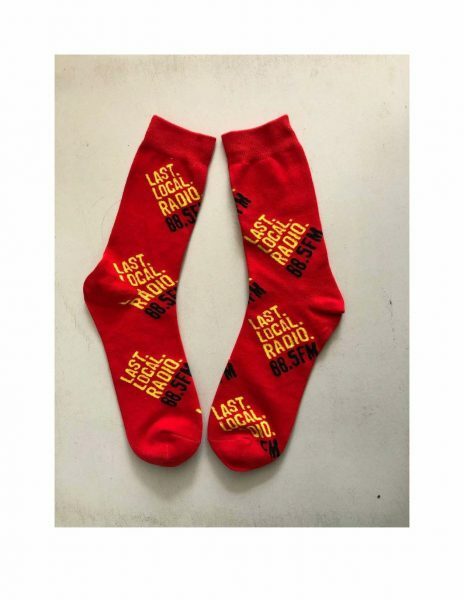 But not just any socks but “Last Local Radio” socks. Get a pair or two today. Appropriate with any attire or occasion. Rock your socks!!! 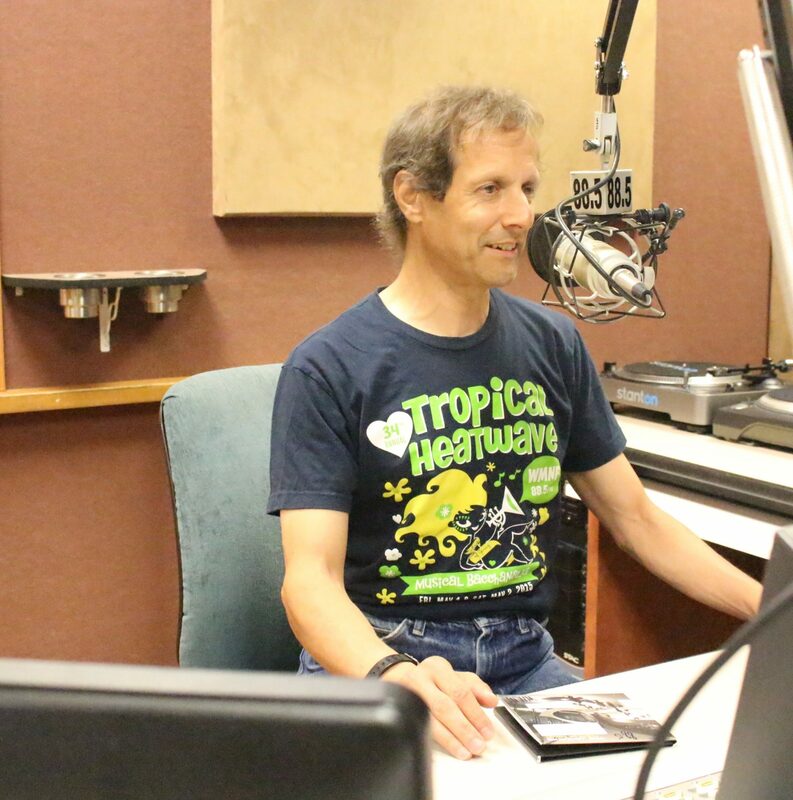 On September 14th, WMNF will be celebrating 40 years of local, independent radio. 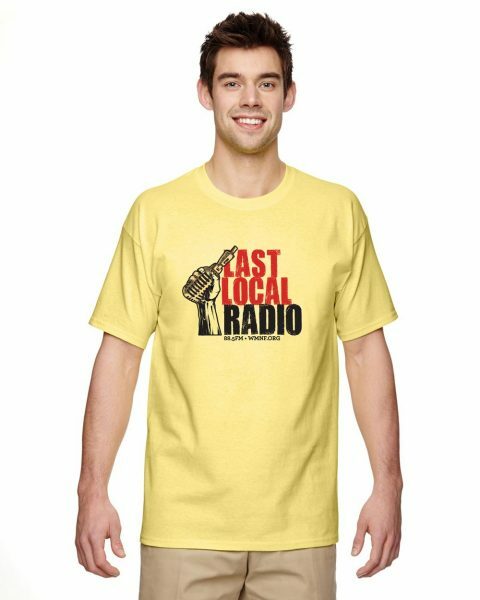 Celebrate this anniversary by supporting 88.5 and getting “The Last Local Radio Station” T-shirt. Both in men’s and women’s style. The women’s shirt is a V neck. You want to represent and look FINE? Ball cap! I started in College Radio when I was 19 in the Baltimore - Washington, DC. area. It was back then that I developed my eclectic free form DJ style! Some time after college and living abroad, I found myself in San Francisco and back on the radio again at the University of San Francisco's KUSF. Whilst doing my eclectic music shows on KUSF I worked at various radio stations doing "behind the scenes" production work. 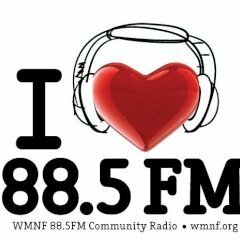 I discovered WMNF in June of 2000 and made long range plans to move to the Tampa Bay Area so I could get involved with this great community radio station. 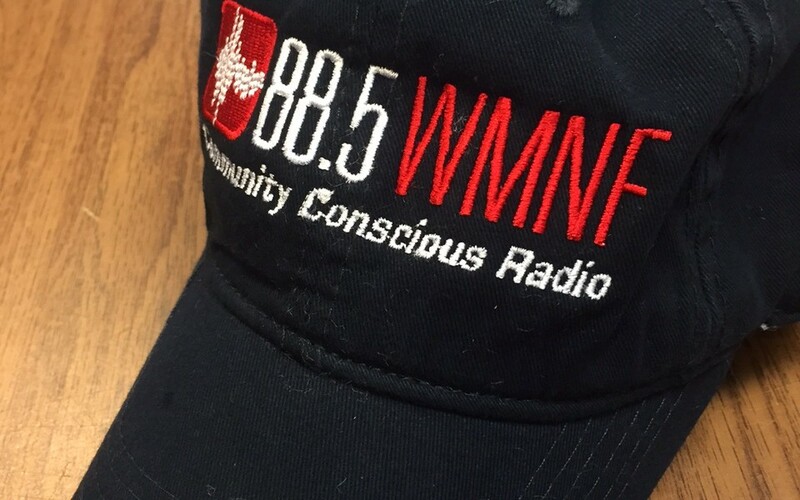 Finally in 2013 I made the move to Tampa and began my involvement with WMNF.